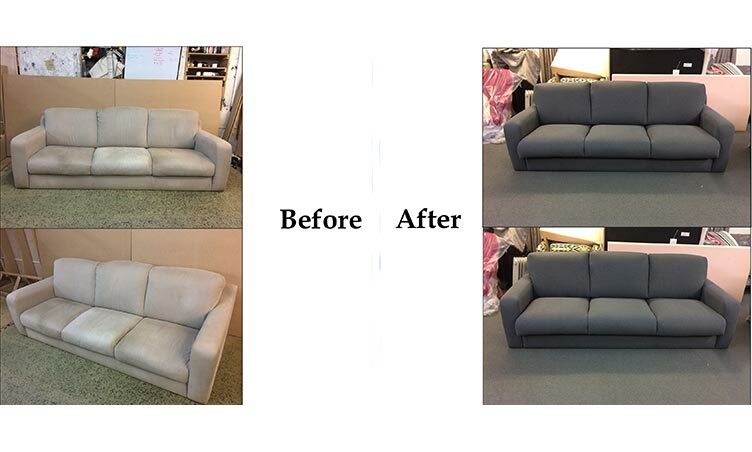 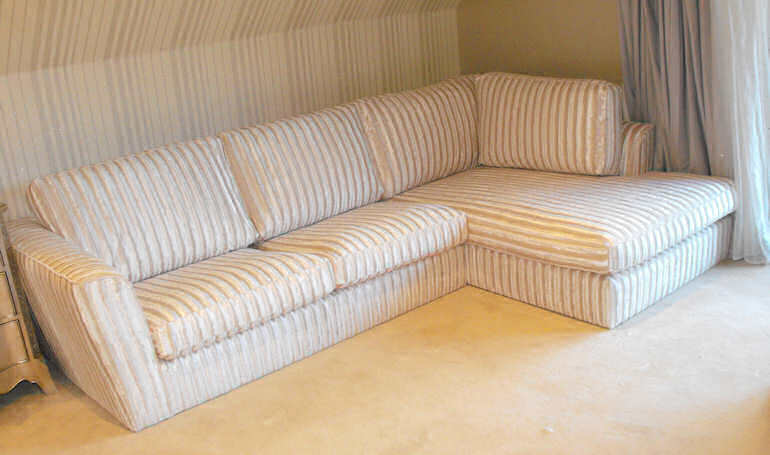 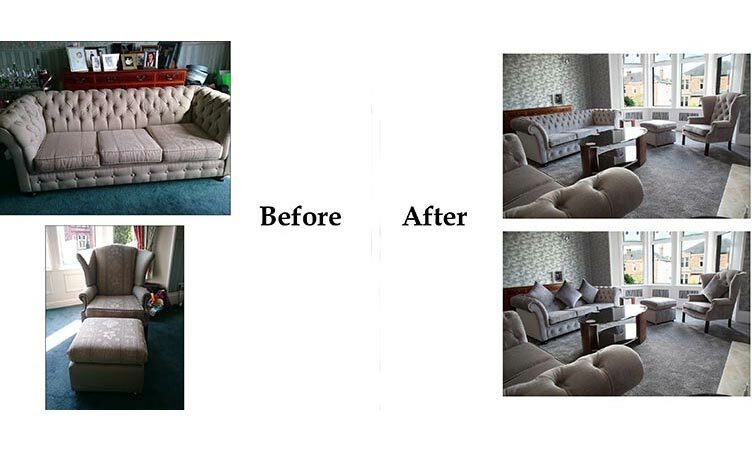 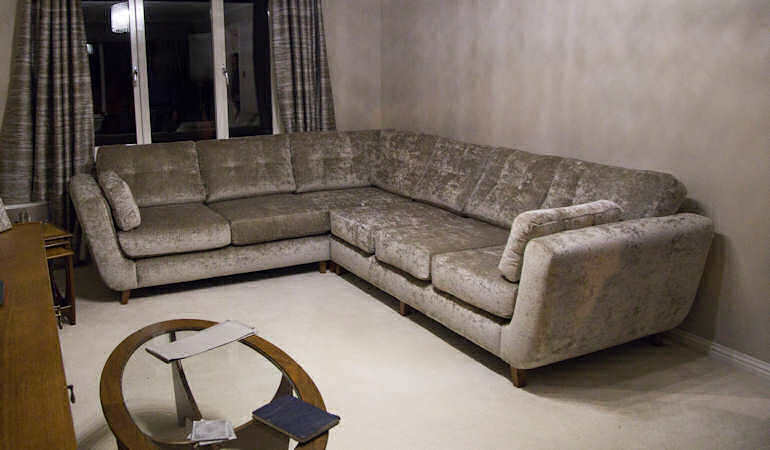 Transform your old suite, sofa, armchair or dining furniture with Suite Illusions reupholstery service. 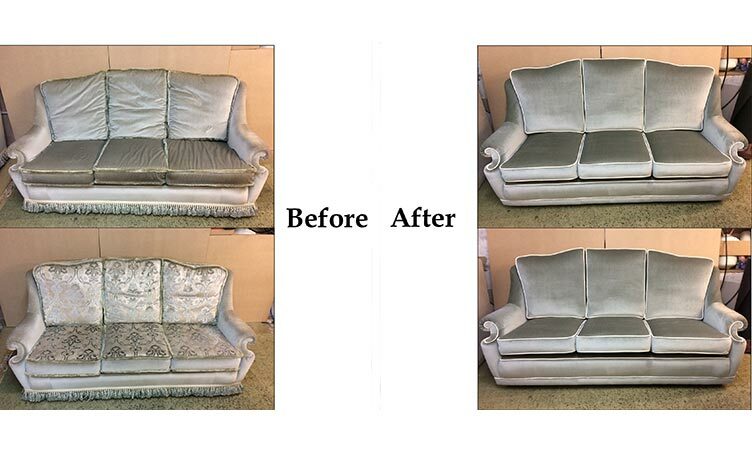 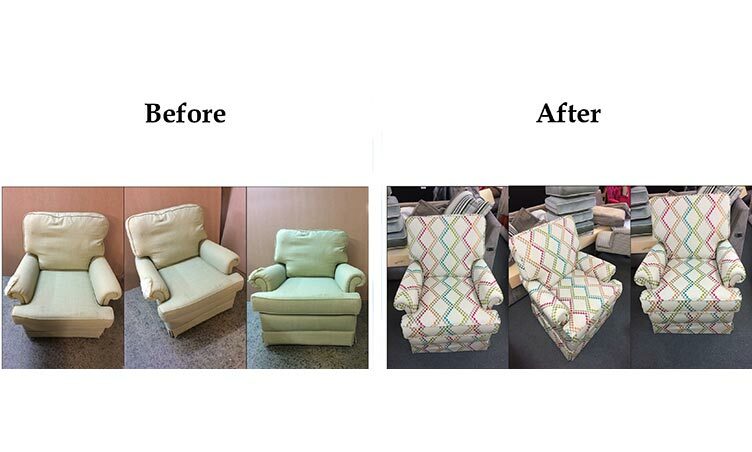 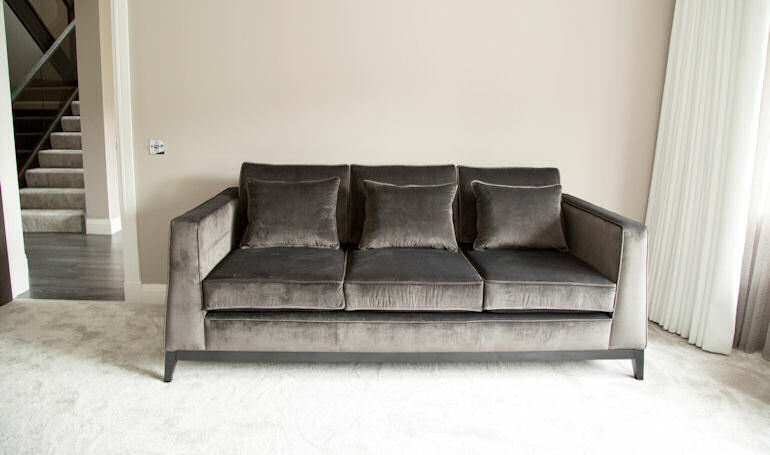 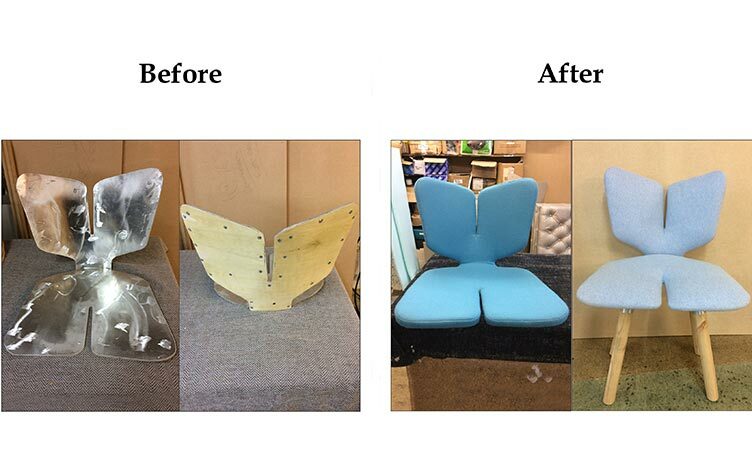 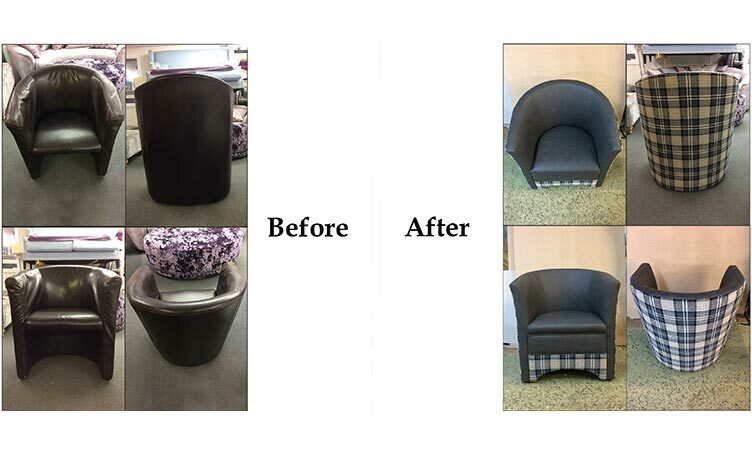 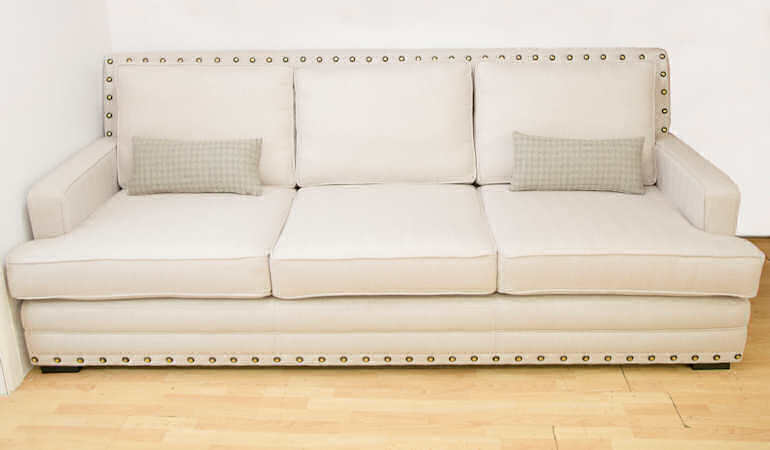 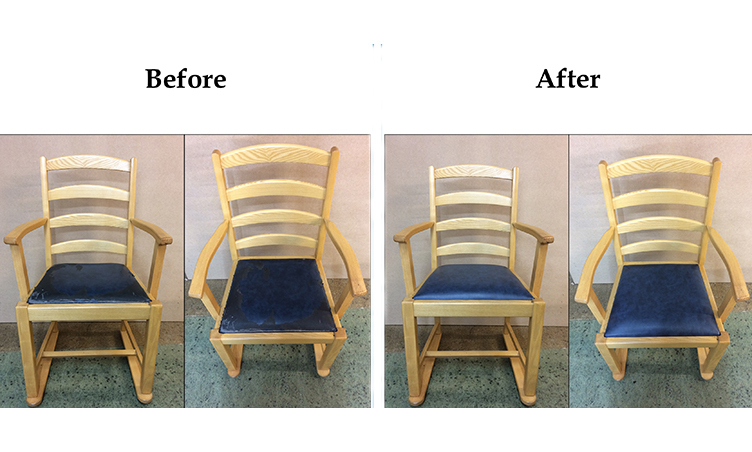 We provide a complete re-upholstery service which will leave your old furniture looking brand new. 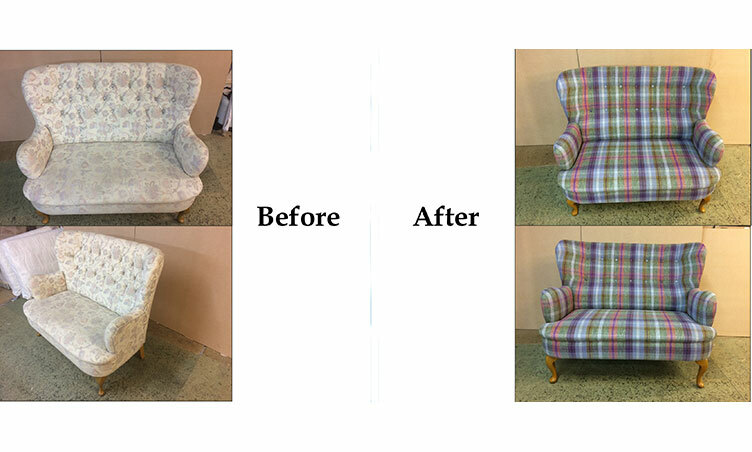 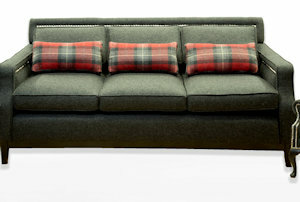 We can re-design the look of your furniture in addition to recovering it with a massive choice of fabric colours and designs that you can view in our showroom. 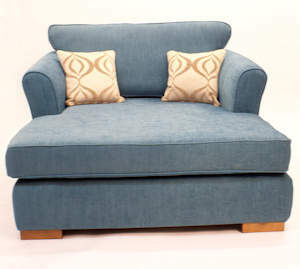 Also if you have seen a design elsewhere, please take a picture of it, and we will be able to recreate the same model that you have been looking at. 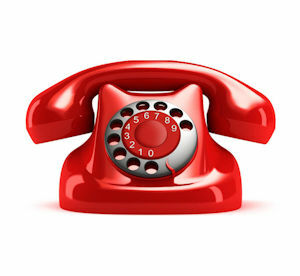 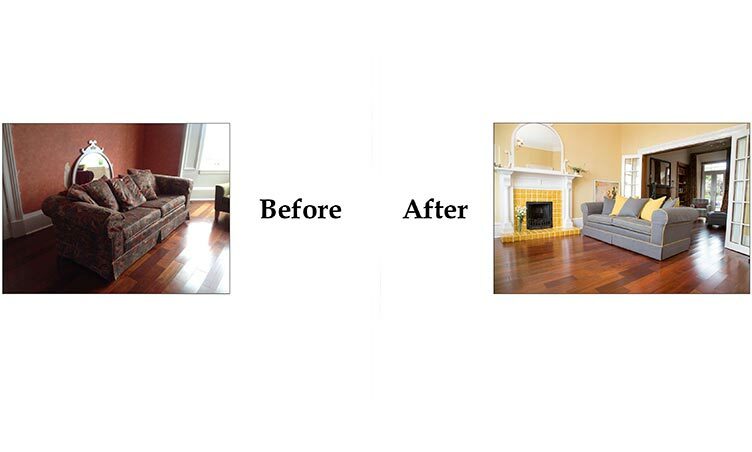 This service is for everyone throughout central Scotland, and we can deliver to your home or premises. 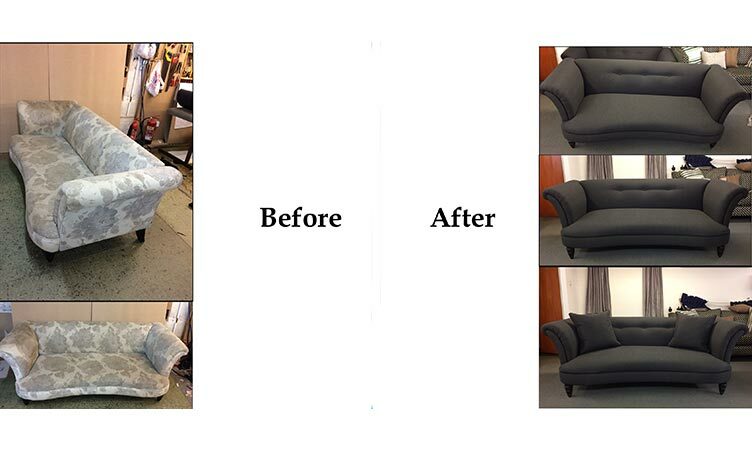 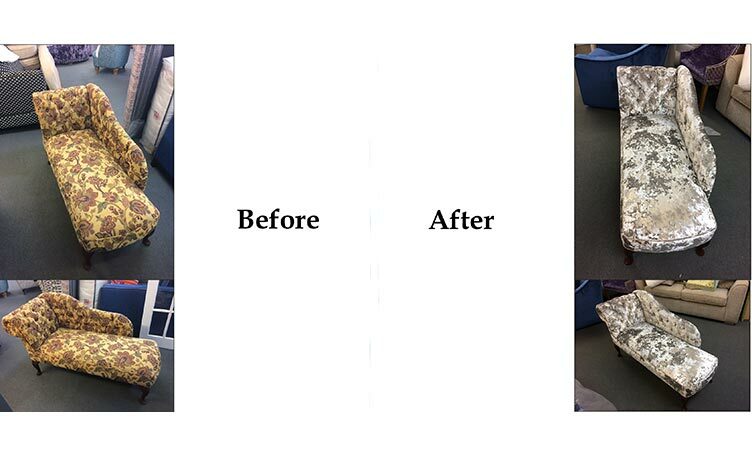 We offer free quotes on all our work and give us a call and see if you can help you transform your old furniture to look and feel like new. 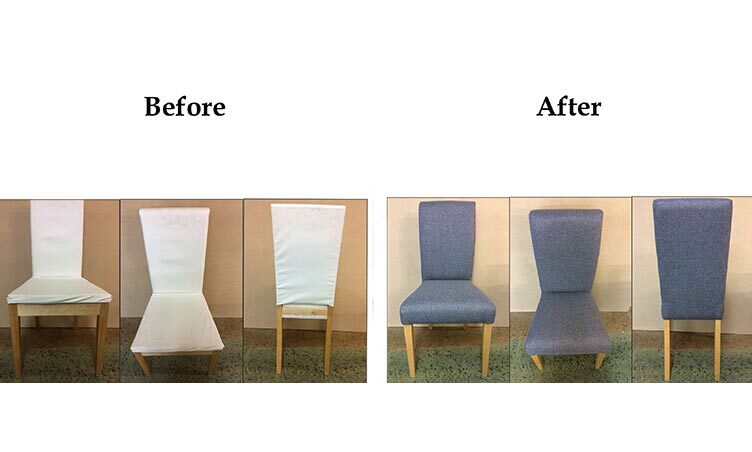 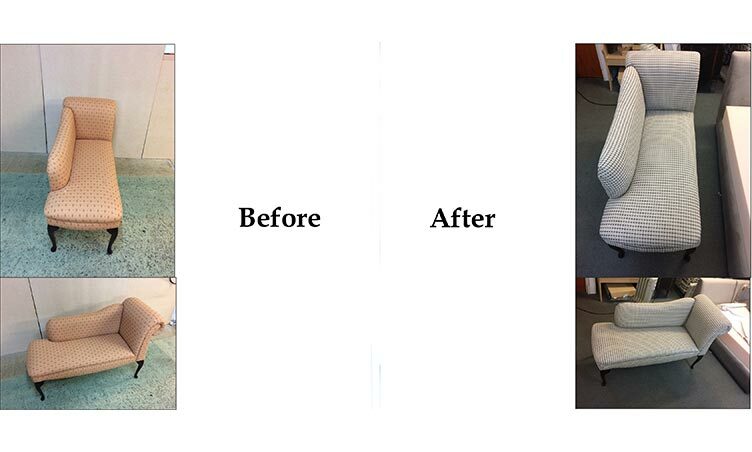 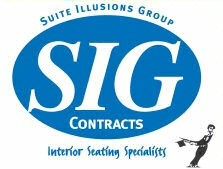 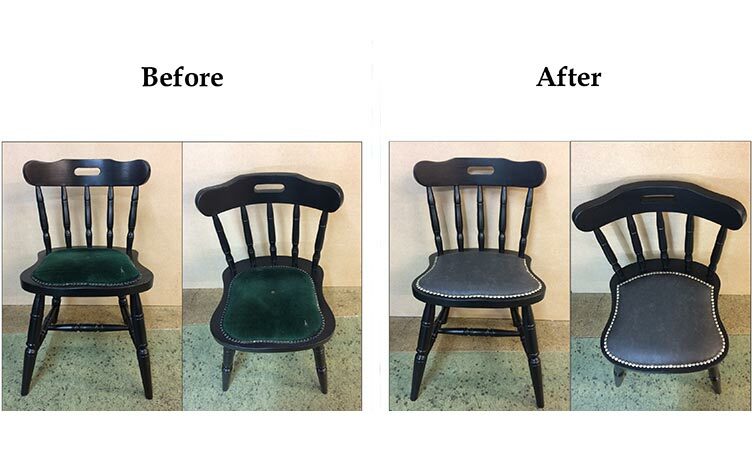 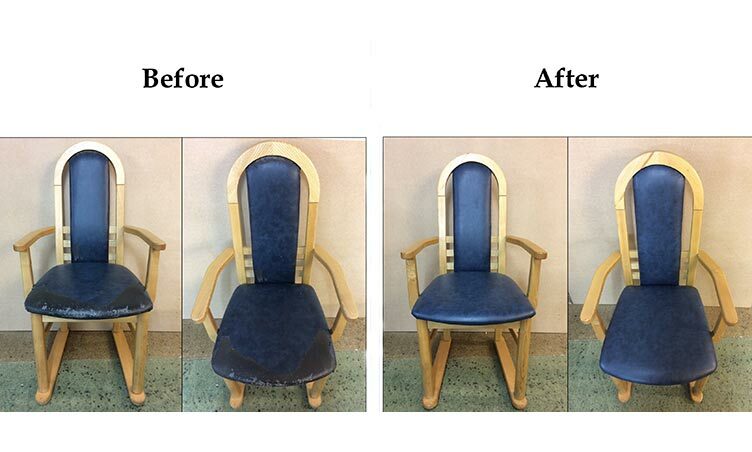 Please look below for previous examples of Suite Illusions Reupholstery work.